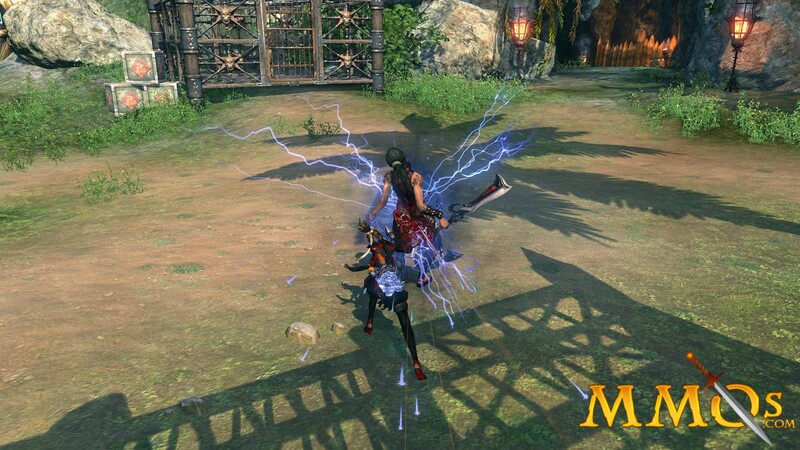 Blade and Soul is an online martial arts-based multiplayer online action role-playing game (RPG). 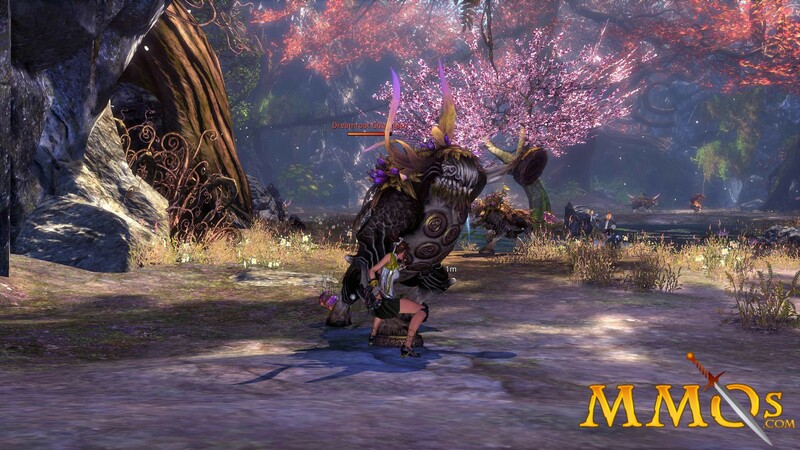 The game was developed by Team Bloodlust(NCSOFT). The game was originally released in 2012 but got its first western release on January 19, 2016. 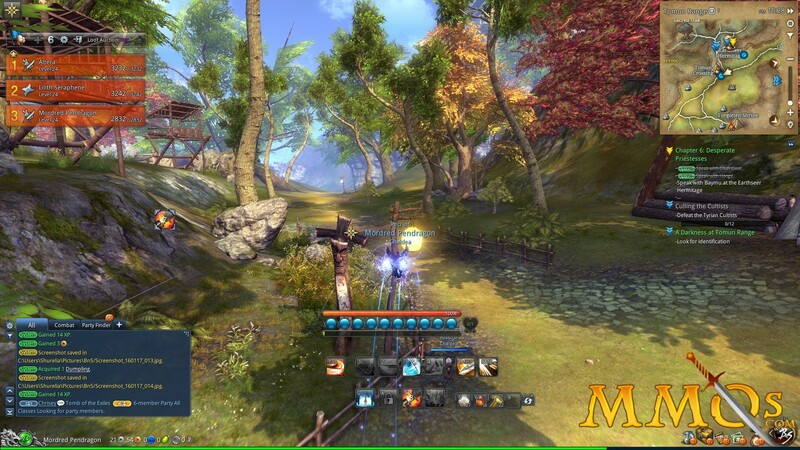 Blade and Soul is a martial arts inspired game which involves Qing gong and martial arts techniques that are required to be played in the open world environment. The player is required to create their characters and they progress in the game by completing various quests and mission provided by various NPCs. The game has involved combo aided third-person camera view battle action. The game involves many play style it mainly starts with “Player versus environment”(PvE) battles but the player can also engage in “player versus player”(PvP) battles as the game progresses. Blade and Soul is a highly customizable game. The player can easily customize the created characters hairstyle, body, outfits, and many more appearance options. The game has many NPCs which are provided with character customizations player can unlock and customize their characters even after progressing far in the game with cool upgrades and outfits. Players are required to choose one of the four playable races in the game all of them are based on the Chinese symbols. The Gon, the Jin, the Lyn and the Yun all these styles have different playing advantages above the others and no race is superior.